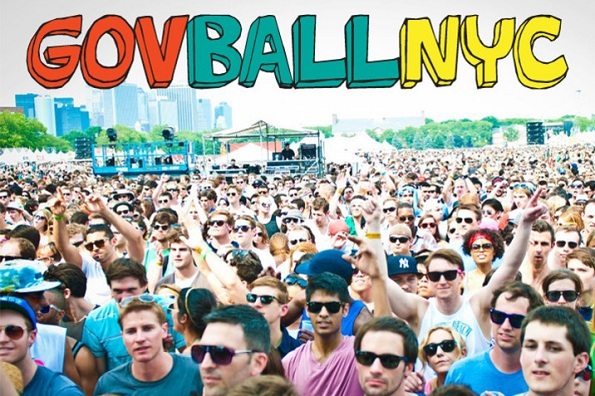 The Governors Ball Music Festival is teaming up with Talenthouse to create their first-ever design contest, which allows artists to submit their designs for a chance to have their work of art sold as official merchandise at the festival. The winner of the contest will be awarded 2 two-day VIP passes and online exposure across all The Governors Ball’s social media channels! For anyone who is not aware, The Governors Ball Music Festival is a two-day music festival held on Randall’s Island in New York on June 23rd and 24th, and this year’s line-up is definitely inspirational.